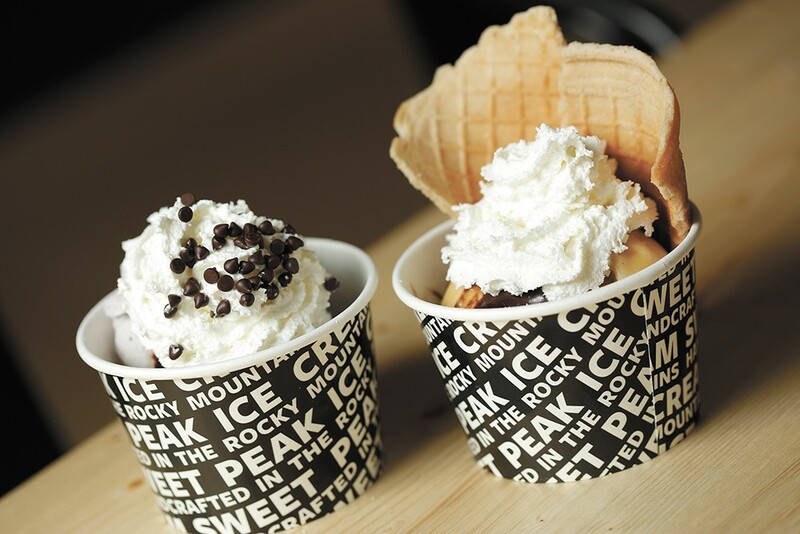 Sweet Peaks' Black Bear and Buzz Bomb sundaes make for a sweet date. We've all been there: You have a date on the horizon, but your bank account really can't support footing the bill for two people. Being thrifty can certainly be a desirable quality, but you also don't want to come off as cheap. Here are some appealing food-centric date ideas that won't break the bank. In fact, you won't need more than a $20 bill to pay for both of you. The original print version of this article was headlined "True love for a $20"